I had not perused the "other red" section of my Total Wine & More recently, so was on the hunt for something interesting to try. 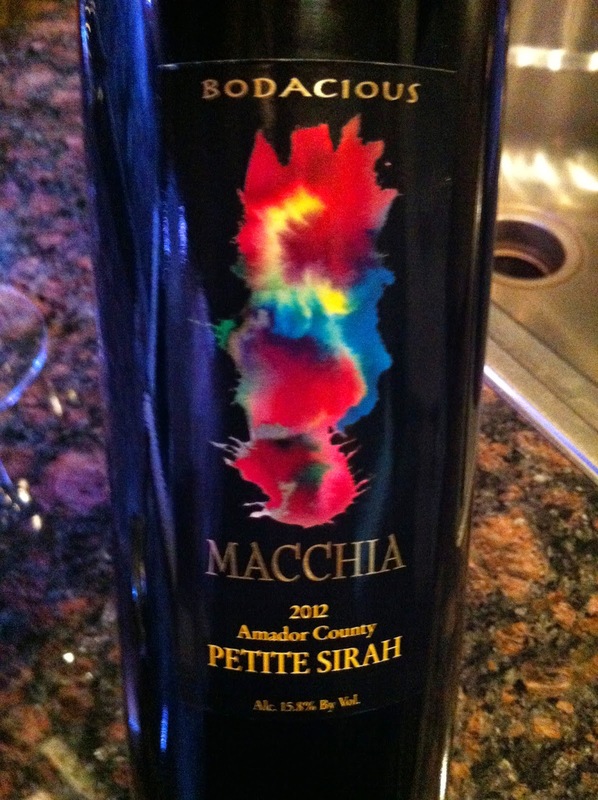 I have become a fan of Petite Sirah when looking for a nice big fruity red wine. With a word like Bodacious on the label - I just had to give it a try! 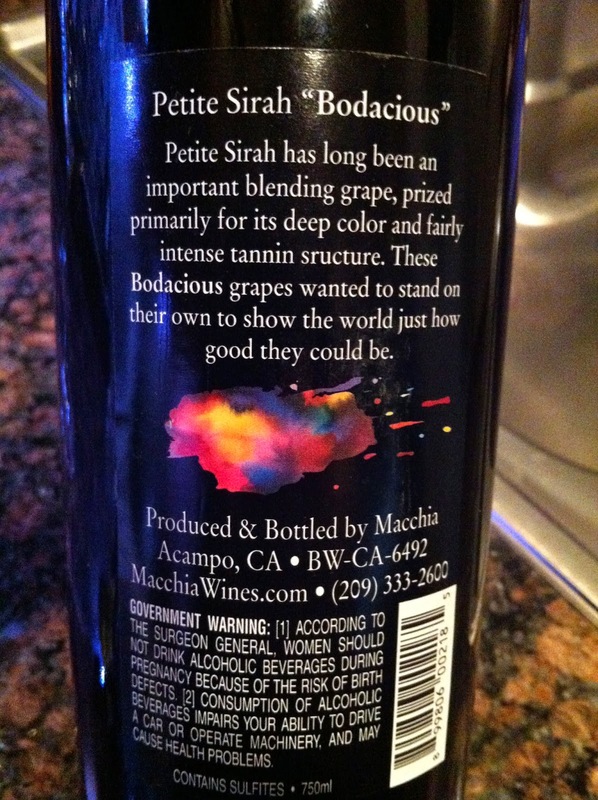 Also I don't recall having any wines from Amador County which is located southeast of Sacramento, California. All the more intriguing! 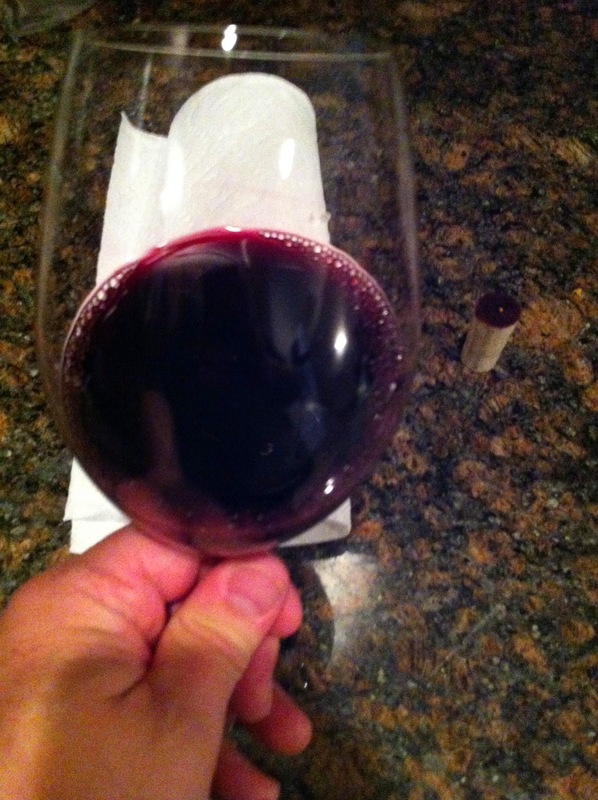 Appearance: The wine is clear with a dark purple center and a pink rim. Aroma: Lots and lots of blackberry, pepper and even a bit of roasted coffee. Taste: Very fruity, a nice amount of tannins but well balanced. The Grade: I give this one an A. Really a great Petite Sirah, right up there with wines costing $20+ more than this one. Young and quite tannic, so you can stock up and age a couple of these, but also enjoy a bottle or two now!